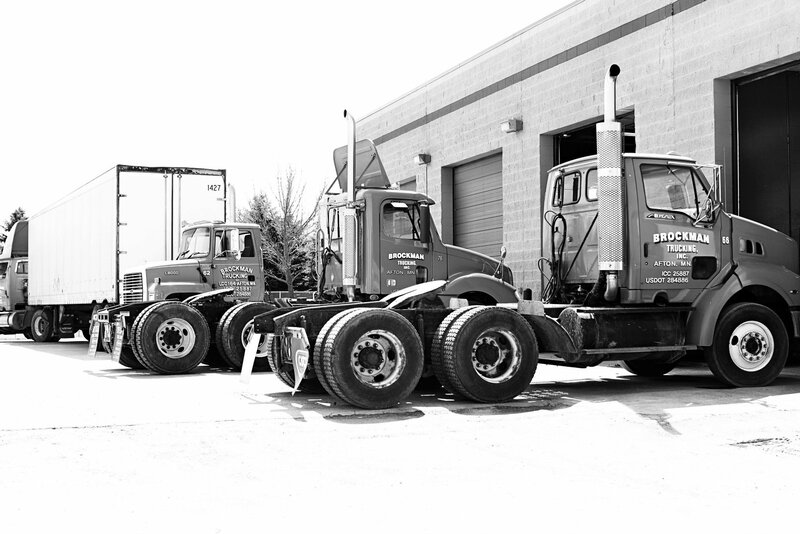 Brockman Storage Trailers is proud to serve Minneapolis with storage trailers and drop trailers. With world-leading health care facilities and a host of great colleges, Southern Minnesota is full of dynamic people and places. We are proud to serve towns like Albert Lea, Austin, Caledonia, Faribault, Kellogg, La Crescent, Lanesboro, Lake City, Luverne, Mankato, Marshall, Montevideo, New Ulm, Northfield, Owatonna, Red Wing, Rochester, Wabasha, Waseca, Winona, and Worthington.